Over the course of the CRM: A Hotelier’s Guide blog series we’ve looked at what customer relationship management is, why it’s important, what it’s involved for hotels and its potential results. So it makes sense that we now explore how to truly embrace CRM and squeeze every last drop of value from it. And who better to advise us than Cendyn, a hospitality software company working with 30,000 hotels in 143 countries, whose CRM platform has been a market leader for more than 20 years. Its talented team filled us in on what it takes to maximise CRM. Hotels use CRM to engage with guests at every touch point, from personalized marketing emails to post-stay surveys, and to tell them “we understand you, we value your business and we’re here to help”. But CRM doesn’t just happen naturally. Whether you work at an independent boutique hotel or a big-brand resort, it takes a team of committed staff, who all understand the role of CRM and their own responsibility towards it. Make sure you have defined and clearly communicated your overarching goals, how exactly you plan to reach them and what you will see as success. As guests move through their journeys, they interact with a vast amount of data systems. 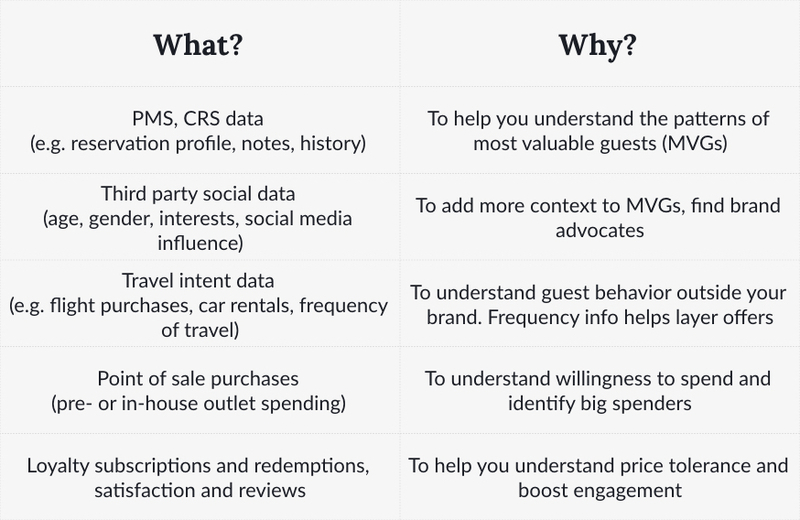 Collating these data points together into a CRM, or a single version of truth, enables the hotel to leverage every scrap of information and provide a more meaningful, personalized, and relevant experience for every guest. Hotels should identify opportunities to surprise and delight the guest, and hopefully encourage them to return and become a loyal customer. Use personalized email automation based on reservation data to offer membership to your loyalty programme. Through this alert them to any incentives or special promotions, such as discounts or room upgrades. Alternatively, an automated message informing them of local amenities, nearby restaurants, and in-house facilities like the gym and spa will make them feel at home. In return you may get responses indicating their preferences and interests, which you can add to profiles and further tailor your service. All of this data can be used to automatically generate marketing messages with personalized and relevant offers and promotions to entice the guest to return. With returning or premium-level customers, expectations are higher, but the rewards are greater. Capitalize on the fact you have a more comprehensive profile of the guest and go the extra mile. At this stage, you won’t be making the mistake of offering a welcome cocktail to a guest who has never visited any of the chain’s bars or ordered an alcoholic beverage during a meal. Gaining this customer insight is one of the simplest ways to improve the guest experience, discern patterns of behavior, and build long-lasting relationships based on satisfaction and loyalty. This valuable data can both enhance your CRM and help attract prospective guests to your hotel. Look at your CRM and data around spend, preferences and interests to learn who your most valuable guests are. 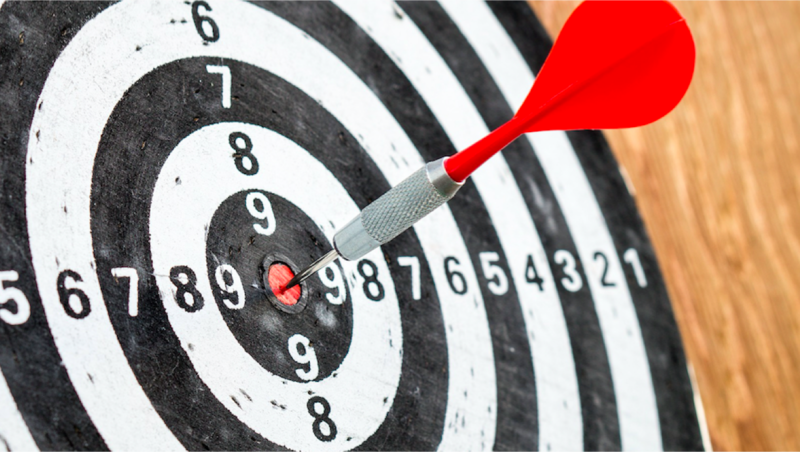 Target ‘lookalike’ individuals with similar attributes with personal and relevant messages. Such campaigns tend to require less expense upfront and drive a significantly higher rate of return versus broader campaigns. We hoped that we had already convinced you that investing in CRM was well worth it in the first four parts of our Hotelier’s Guide series, but we’re sure that Cendyn will have left you in no doubt.